Julie Ann Woods in her office at Town Hall on April 4. Woods started as Snowmass Village's community development director on March 24. For Julie Ann Woods, getting hired as Snowmass Village’s community development director is a bit of a homecoming. 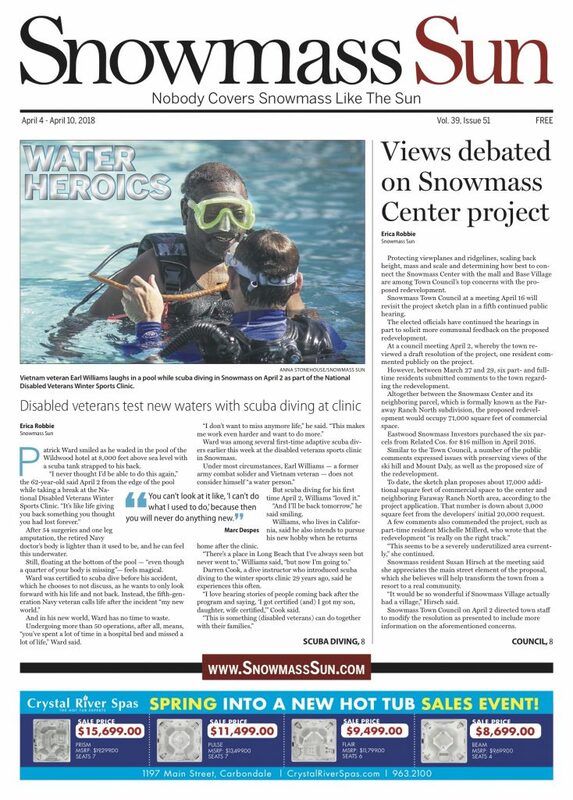 The 17-year village resident has spent most of the past 10 years working elsewhere in Colorado, she worked the past two years in the county and then the city of Pueblo in the same position she will fill in Snowmass, and prior to that as a consultant with mostly municipal governments as her clients. Now, she is back living and working in the community in which she raised her children and where her husband, Jeff, who is the city of Aspen’s parks and recreation manager, has been holding down the fort. Woods, who started March 24, is filling the role vacated in August by Steve Ferris, who led the Community Development Department for one year. 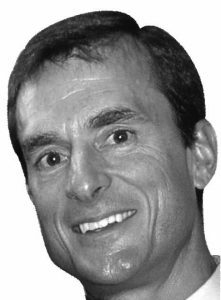 The Detroit native has 30 years of experience in planning and has worked in the Midwest, Colorado and Vermont. Much of her experience related to historical preservation, which she said had a big influence on her professionally and will be useful in Snowmass. After working in Central City as its historic preservation officer, Woods was hired as deputy community development director by the city of Aspen. She was promoted to director within a year. 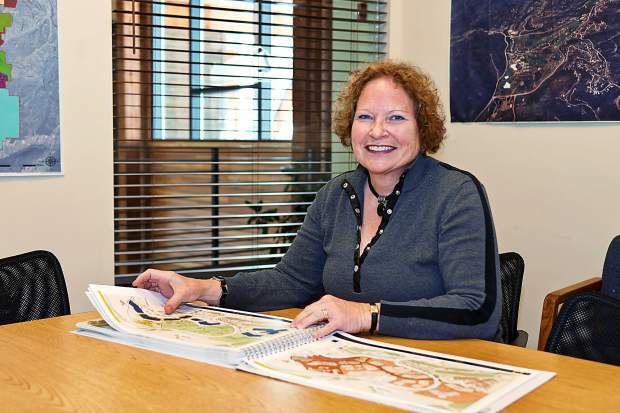 She worked in Aspen until 2004, when she started her own practice, the Elk Mountains Planning Group Inc. 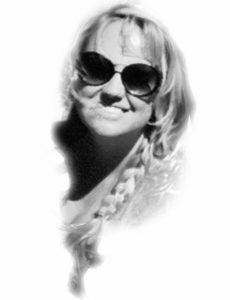 Her first client was Mount Crested Butte, which sought her help on the building of its base area. What exactly that is is not as clear in Snowmass Village as it was in Mount Crested Butte; however, where the public process to approve the development went very smoothly, she said. 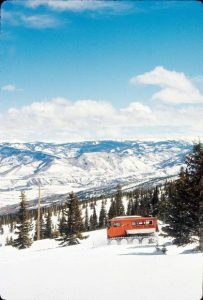 But, she said it appears that Snowmass Village wants to see Base Village move ahead. The council has said that it would like to see updated plans for Base Village in light of the discussion about vesting rights. 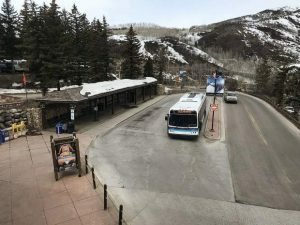 Representatives of Related have communicated to Woods that there are some difficulties with that, especially after Aspen Skiing Co. withdrew its plans for a hotel in Base Village, she said. “I think the last thing that we really want is for them to submit something just to satisfy wanting to know what’s in the future if they don’t really know what that is,” Woods said.